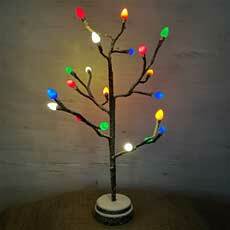 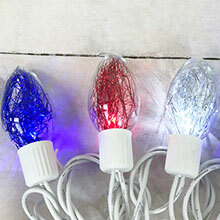 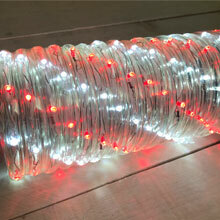 Add this traditional holiday red, white and blue mini light garland strand to decorate your home for the holidays. 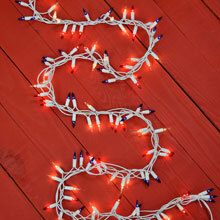 There are 300 mini lights on an 11.75 foot green strand to create a glowing garland that accents any holiday decor. 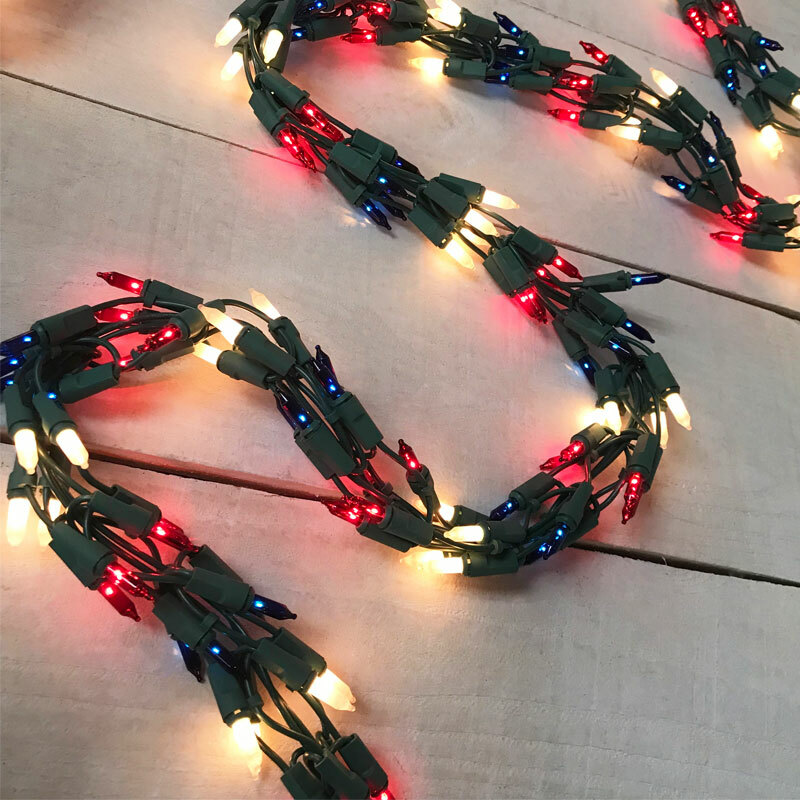 Wrap this garland strand around your staircase railing, on your mantle, or on your patio for Christmas, Memorial Day or 4th of July. 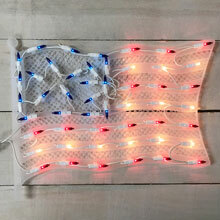 Great lights. 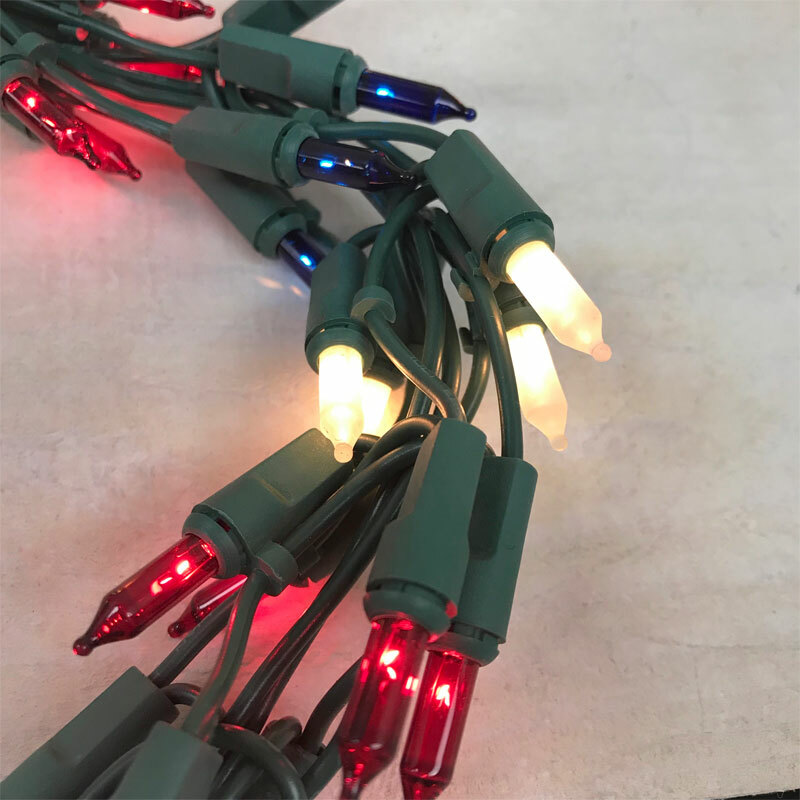 Using them as Christmas decor since they were out of red and white.